Kisoro Town is one of our most popular car rental locations in Uganda. 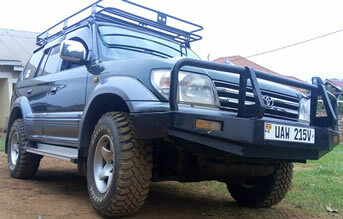 We can deliver your rental vehicle at any point around Kisoro area. Kisoro is located in south western Uganda, characterized by majestic hills, deep valleys and winding roads, offering stunning scenery. From here, one can easily access Bwindi Impenetrable National Park for mountain gorilla trekking especially Nkuringo and Rushaga sectors. Kisoro town is also near to Mgahinga National Park, another home to endangered mountain gorillas and the rare golden monkeys. 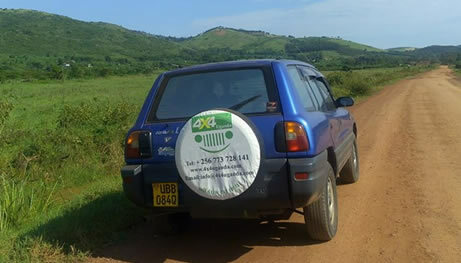 Other tour attractions around Kisoro region include the snake caves, the Batwa people (pygmies), mount Gahinga hiking, Bird watching, community tours to local schools, churches, villages and fields where tourists can actively participate in daily activities such as harvesting, milking cows, digging, grinding millet and many more. 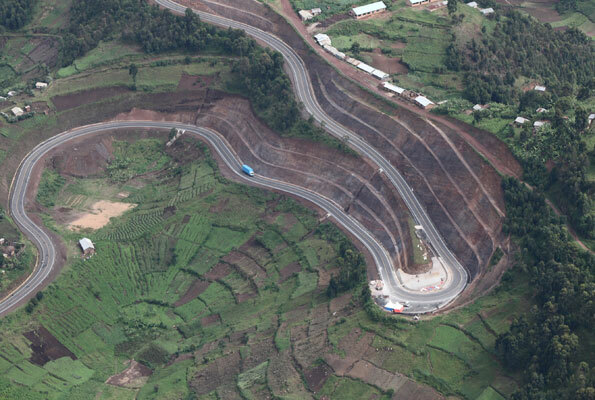 From Kisoro, one can enter Rwanda through Cyanika boarder for more gorilla trekking in Volcanoes National Park. This is less than 2 hours drive.